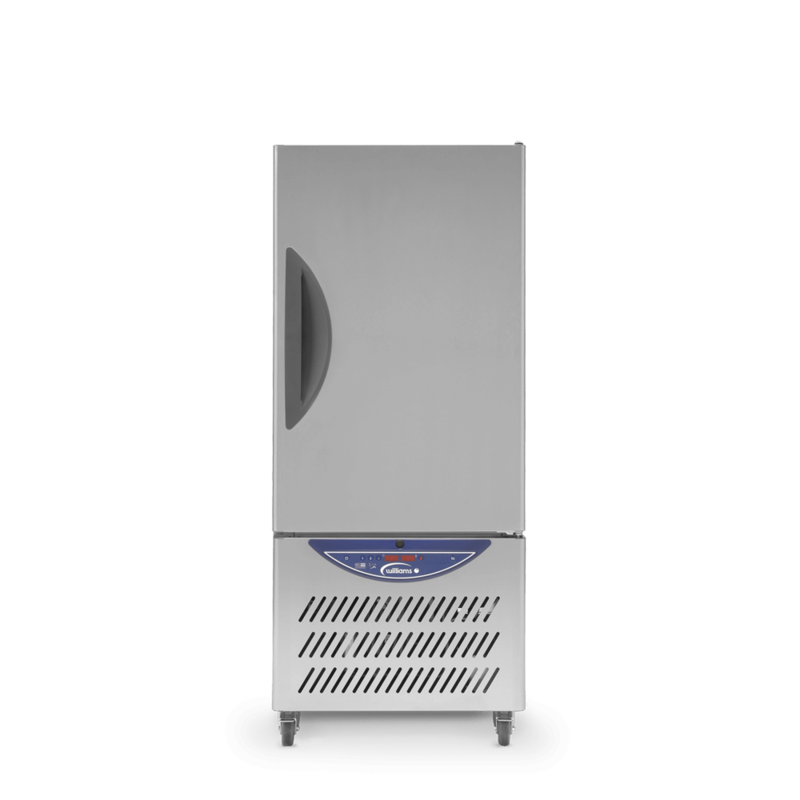 Designed to give caterers complete control of the chilling / freezing process, and to eliminate the hazards of slow-cooling, the WBCF Blast Chiller Freezer delivers performance that exceeds food safety legislation, is HACCP compliant and meets guidelines for cook chill catering systems worldwide. 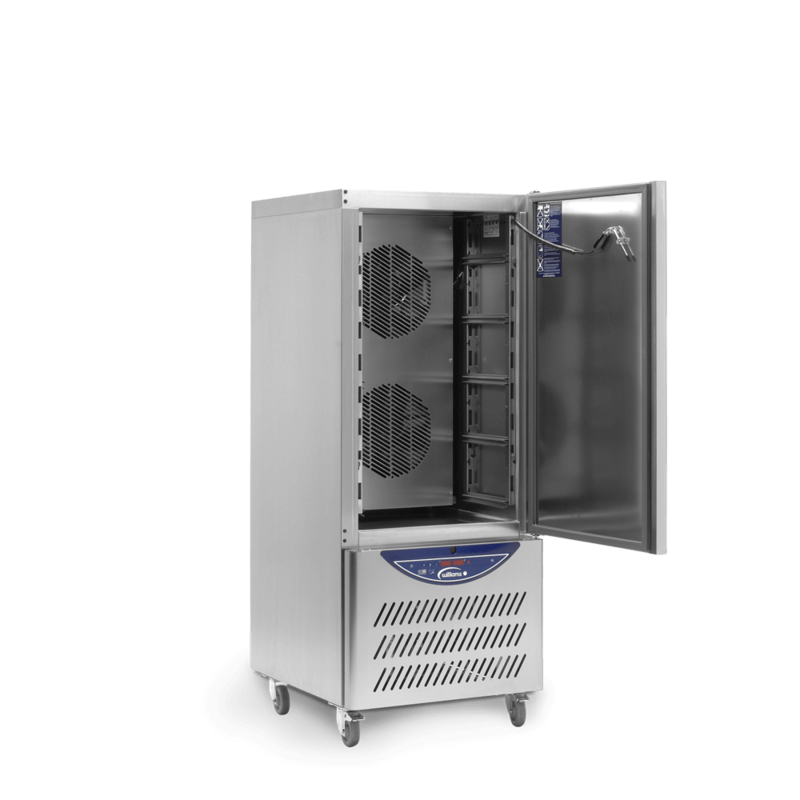 The powerful Blast Chiller Freezer is designed to rapidly reduce the temperature of hot foods from +90C down to +3C in 90 minutes or +90C to -18C in 240 minutes. 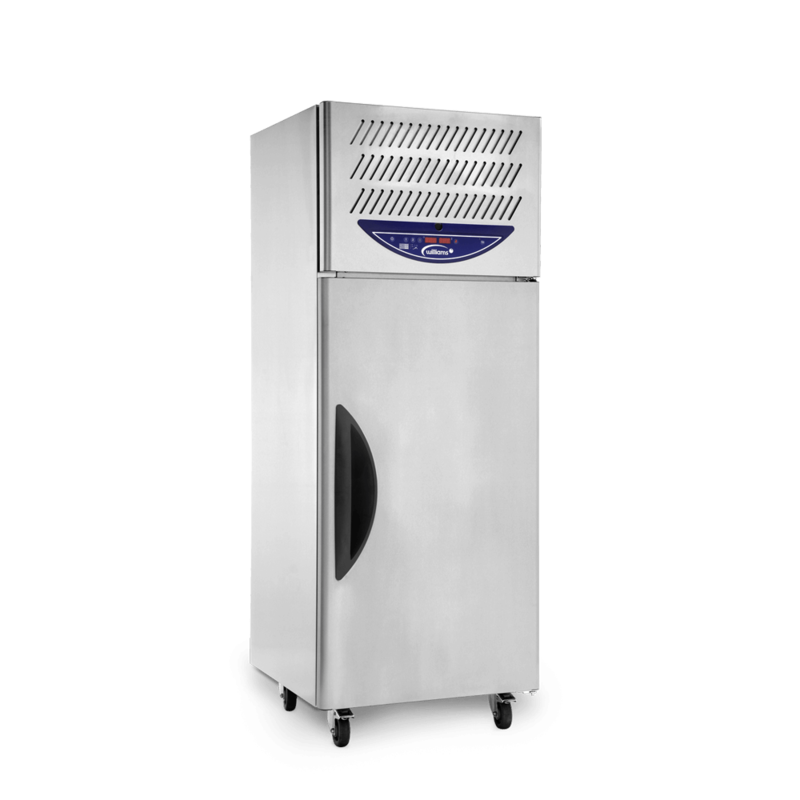 The WBCF has an advanced special air flow design developed by Williams (AirSmart) for even product chilling that eliminates product dehydration and ensures food is maintained in the best possible condition. 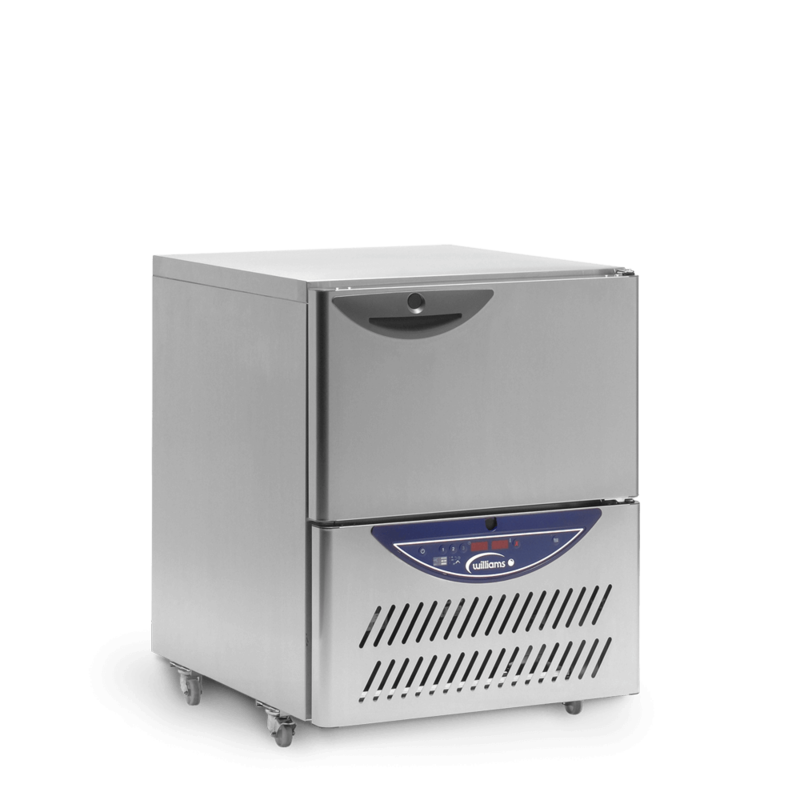 The Blast Chiller Freezer offers the choice of soft or hard chilling ensuring that delicate foods can be cooled without damage, while denser foods are chilled safely using the more powerful hard option. 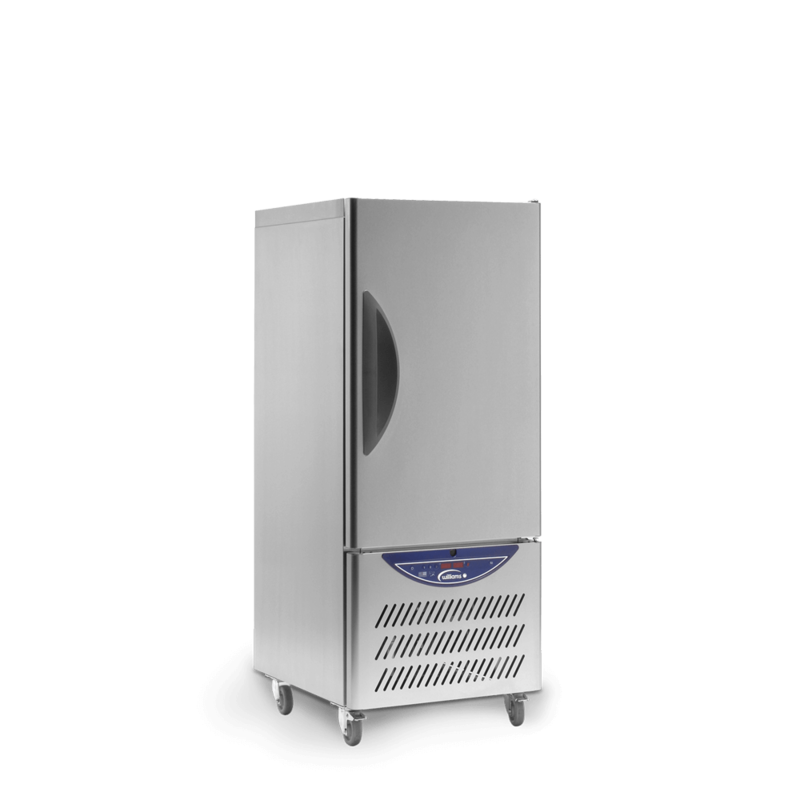 Rapid freezing will prevent cell damage to the product, preserving texture, appearance, taste, aroma and quality.